Welcome to Village Lakes Veterinary Hospital. Our mission is to provide ultimate care and compassion. We are here for you and your beloved friends.. We treat your family as we do our own and personal service is what makes us special. 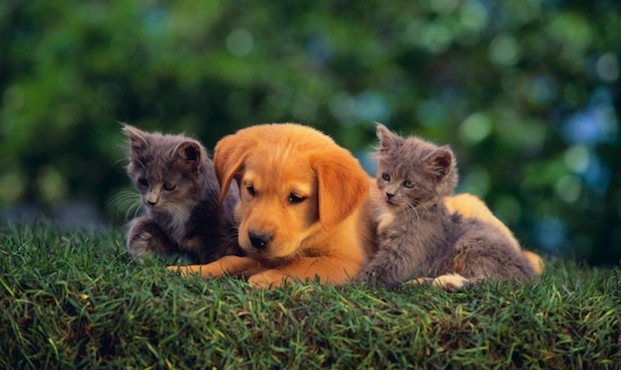 At Village Lakes Veterinary Hospital, we’re animal lovers and companions ourselves. We take your animal’s health as seriously as you do and will do our best to see that it is maintained in the best environment possible. 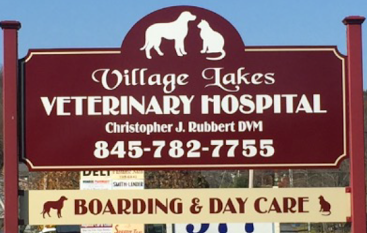 Dr. Christopher J. Rubbert and staff have one thing in common, a sincere love of animals and an earnest desire to see them nurtured and cared for in the best of health. 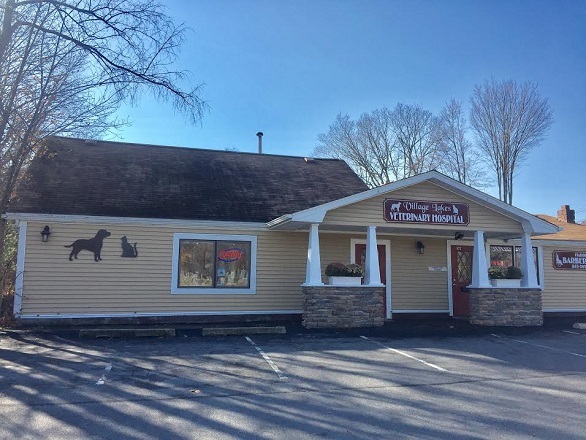 Village Lakes Veterinary Hospital offers full vaccinations and regularly scheduled checkups for your pets as well as sick care with full surgical capabilities. We believe in a preventative approach to insure that they remain healthy. Give your pet the gift of great health. Call Village Lakes Veterinary Hospital and schedule an appointment today.